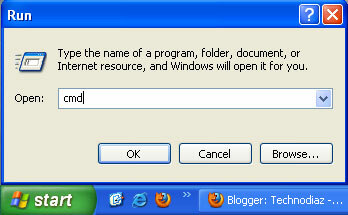 c. Type “cmd” without quotes to open Command prompt. 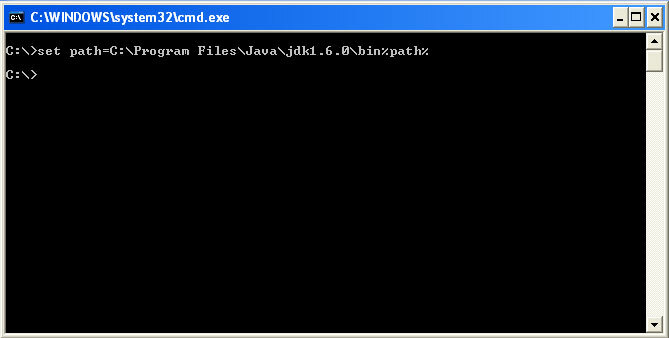 e. To check whether the path is already set or not, on command prompt type “javac” without quotes & press enter/return. 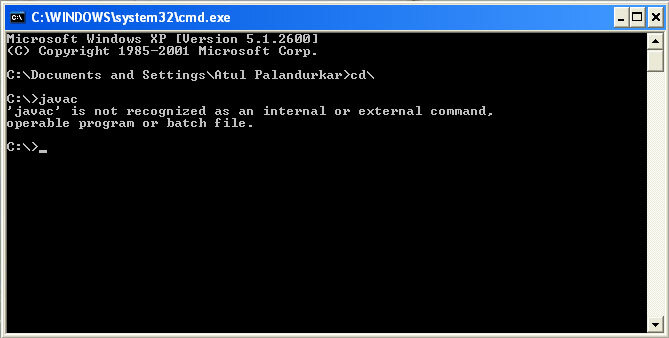 If the following message appears on the console screen then the path is not set. f. But if the other message having length nearly equal to half a page then path is set. And finally the path is set temporarily. 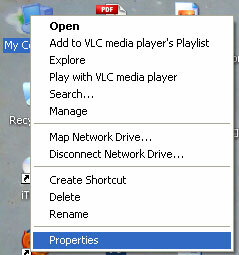 Note : This will work only for the current window, won’t work if you open another window. a. 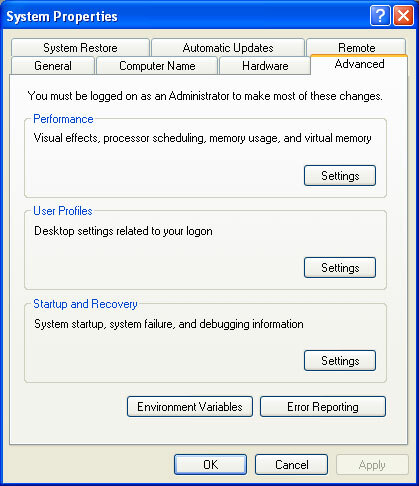 Right Click on “My Computer Icon”. 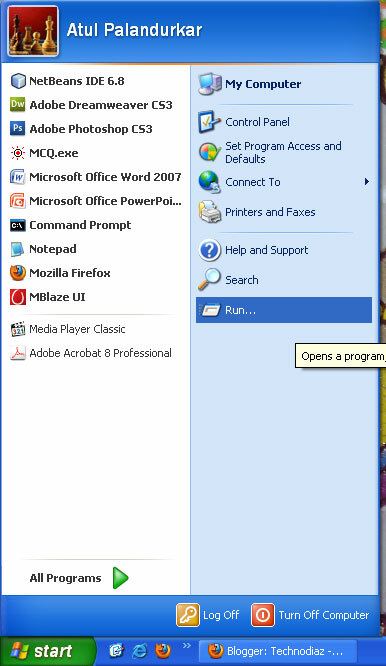 c. Go to “Advanced” tab. 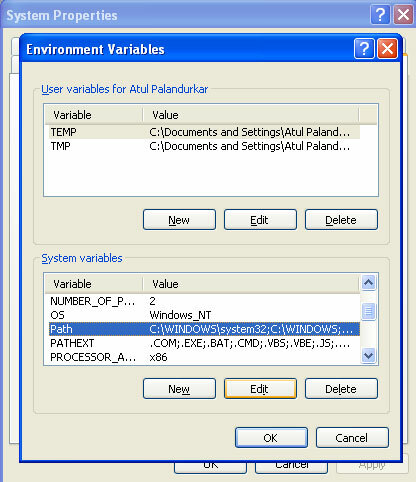 d. Click on “Environment Variables”. 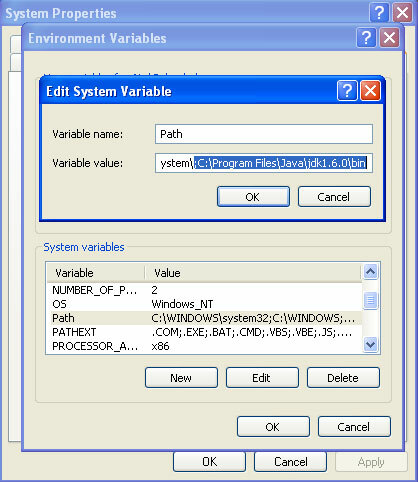 e. Go to “System Variables”. 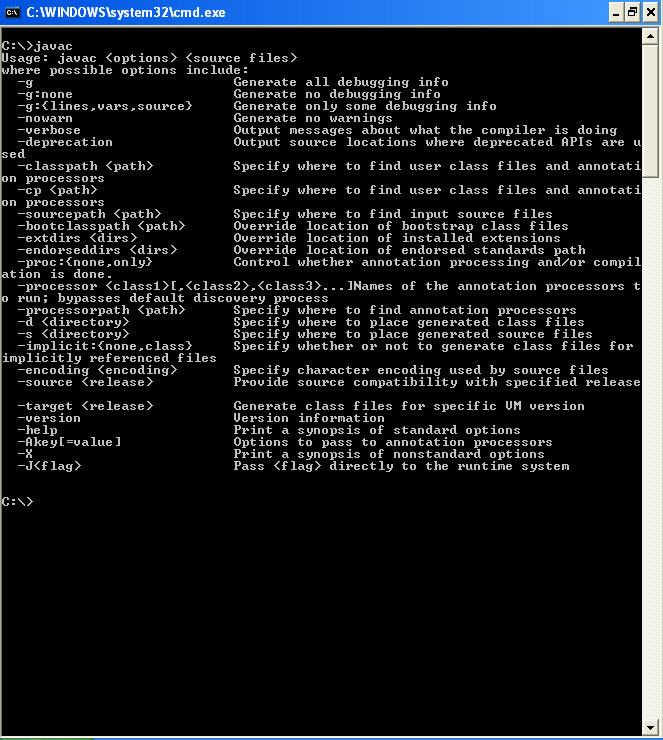 f. Find “Path” variable, select it & click “Edit”. h. Press “OK”, again “OK”, again “OK”. And finally the path is set permanently. i. To check whether the path is set or not simply refer details given above in the section 1. 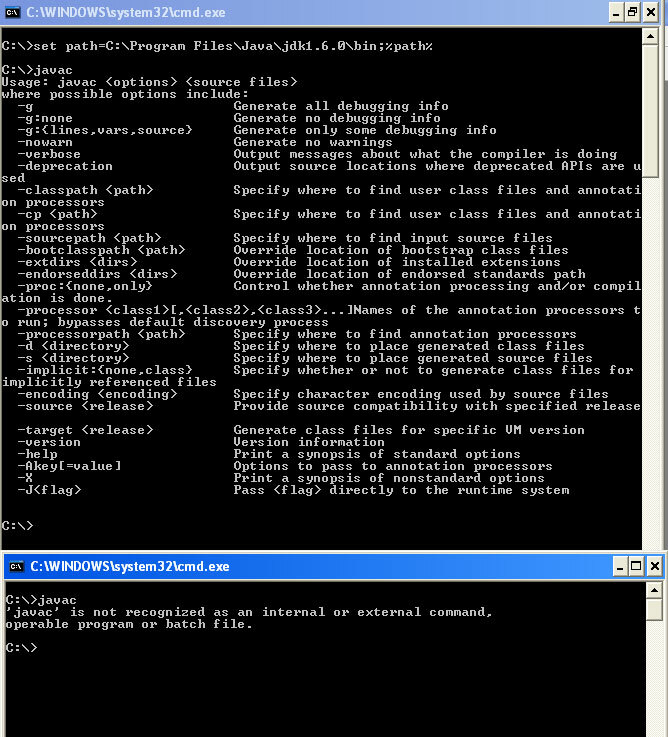 14 Responses to "How to set Path for Java"
always confuse to set path in java.. Interesting video , by the way I have also shared my experience as How to set PATH for Java let me know how do you find it. Thanks Javin. Sure I will let you know as soon as possible. Thanks a lot for giving everyone an extremely superb possiblity to read critical reviews from this website. It is always so pleasurable and stuffed with amusement for me personally and my office colleagues to visit your blog the equivalent of three times a week to learn the newest guidance you have. And lastly, I am just usually satisfied with the unique hints served by you. Certain 1 facts in this article are surely the finest we have had. Hey, I am happy to hear that you like the log contents.